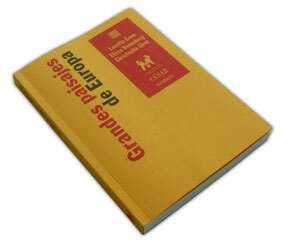 The findings from research and design are regularly released in publication form. 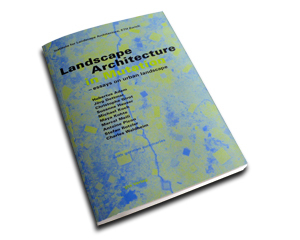 The publications contribute to the academic discourse and research in the theory, perception and design of landscape. 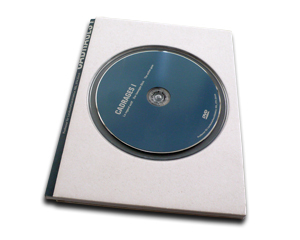 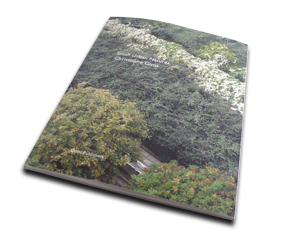 Our publications have developed themes of academic approach such as perception of landscapes, use of film and memory. 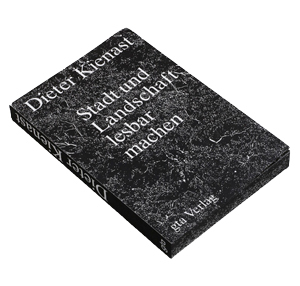 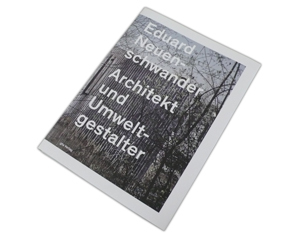 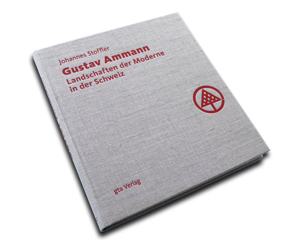 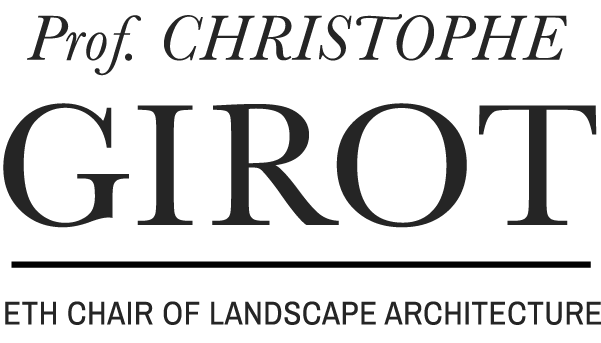 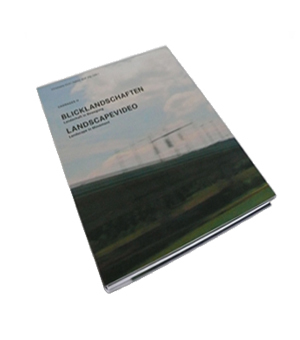 We have also developed books on Swiss Landscape Designers or topics that are context specifics to Switzerland. 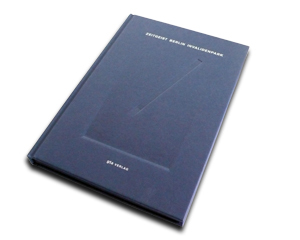 We are honored to work with the gta Publishers of the Department of Architecture for many of our publications.